Home › Preview › Raining cats and dogs… and tickets! Raining cats and dogs… and tickets! Our show this week is all about the rain… and free tickets. Credit: Miguel Gutierrez Jr.
It’s been a tough week here in Central Texas. We survived hail, lightning, and even tornadoes… only to be inundated with torrents of rain that sent the creeks over their banks and into the streets. We may be in the process of drying out but—as fits the month-long pattern—the forecast calls for yet more rain. There’s just no getting away from it. Even the Canadian music scene was affected: the storms resulted in the cancellation of not one but two Purity Ring shows. Bummer. Fitting with the weather this week, we’ll bring you a show full of Canadian songs about the rain, the floods, the creeks, the rivers, the lakes… and maybe even a little sun. Maybe. We’ll also have two pairs of tickets to give away to see Great Lake Swimmers and The Weather Station when they come to town on June 16. Will you be one of our lucky winners? Tune in as we spin tracks by The Acorn, Adam Hanney & Co., Aqua Alta, The Belle Game, CTZNSHP, The Darcys, Del Bel, The Great Outdoors, Hilotrons, Jadea Kelly, Jason Collett, Lost Cousins, No Gold, Pete Samples, The Rural Alberta Advantage, Sunparlour Players, Western Jaguar, Wintersleep, and The Wooden Sky. We’ll bring you up to date on the weekend forecast, as well as all the (16 and counting!) upcoming Canadian shows in town. Plus, we’ll have news about more ticket giveaways over the next few weeks. 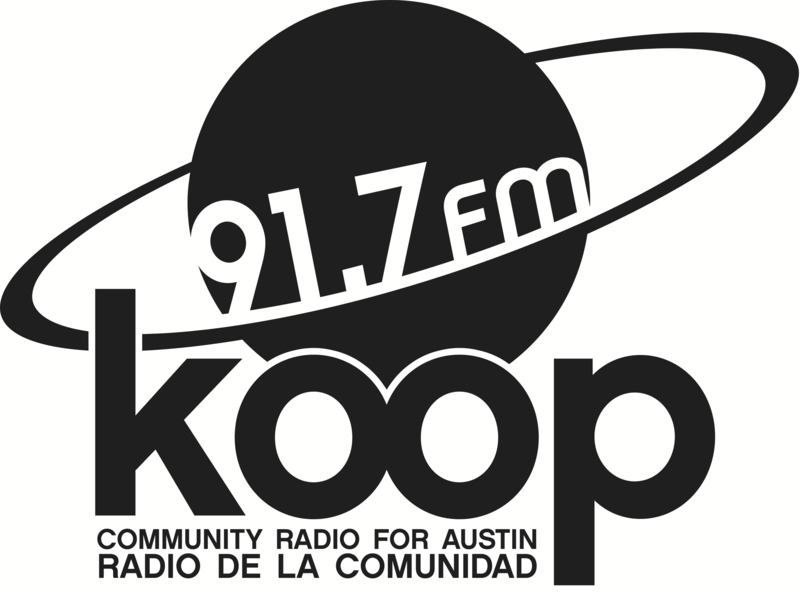 Join Justin the Canuck this Friday at 4:30 PM Central for your weekly fix of independent Canadian music on KOOP 91.7 FM in Austin and streaming live online, worldwide, at KOOP.org.